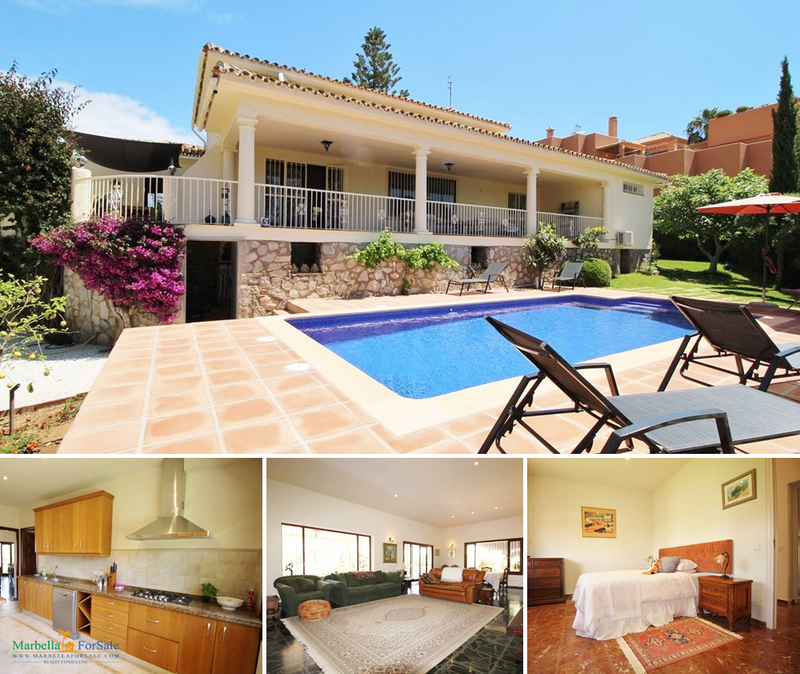 A large front line golf 3/4 bedroom single level villa in Cabopino, East Marbella. 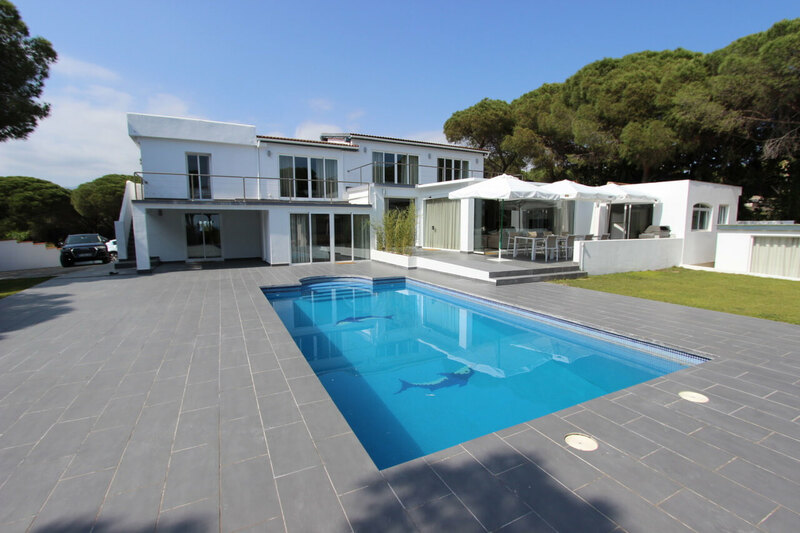 Exceptionally large living area leading on to a large raised terrace area with views. 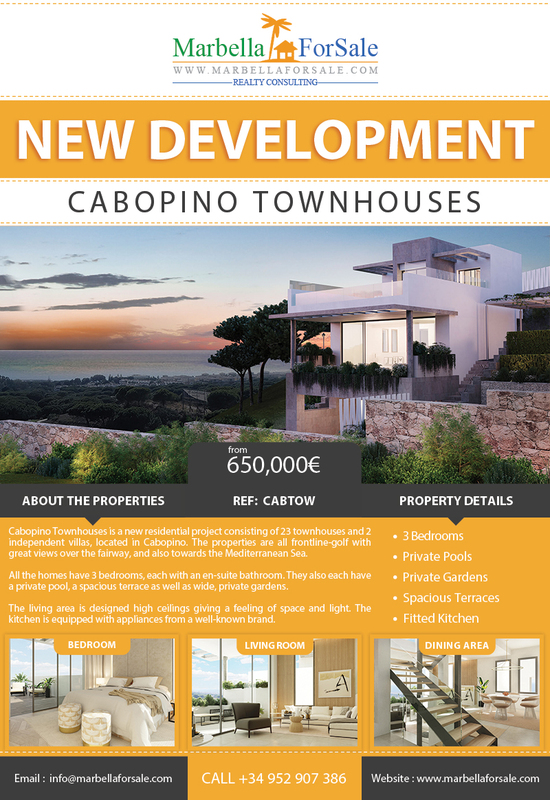 Cabopino Townhouses is a new residential project consisting of 23 townhouses and 2 independent villas, located in Cabopino. The properties are all frontline-golf with great views.